← How I Met Your Father (pt4) – What Happened in Vegas! 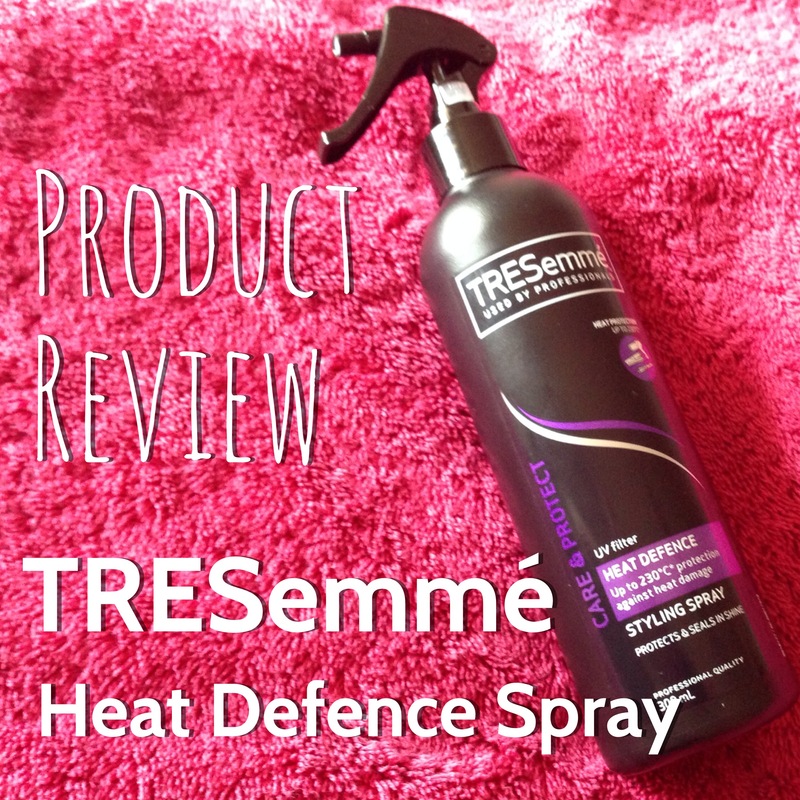 I love the TRESemmé Heat Defence spray so much! If you aren’t already using a TRESemmé heat protectant, you need to get this! Before I started using this product, I was so bad at sticking to a haircare routine. I would skip the heat protectant and serums because I thought they made my hair sticky, hard to style and greasy. I now use the TRESemmé heat defence religiously! I mean if I have some little flyaways the next day, or it rains – I’ll actually still use this before using the blow dryer! This product smells amazing – hair salon amazing! It is so lightweight – you barely notice it’s there. There’s no difficulty getting the brush through your hair and it doesn’t make it greasy either! Amazing! I’ll admit, my hair is pretty damaged, but it was damaged before I coloured it and before I started using this product, and it it genuinely looks and feels better now! I use this product EVERY time I wash my hair. I split my hair into sections before drying it. As I move through the sections while drying, that’s when I spray the hair, to ensure full protection. I spray on the ends and mid sections – as that is where I apply most heat. The only time I’m spraying close the the root is on the sections around my face! As I’ve a lot of hair, I spray quite liberally and I just have to reiterate this again – it does not weigh my hair down, or make it sticky or greasy! 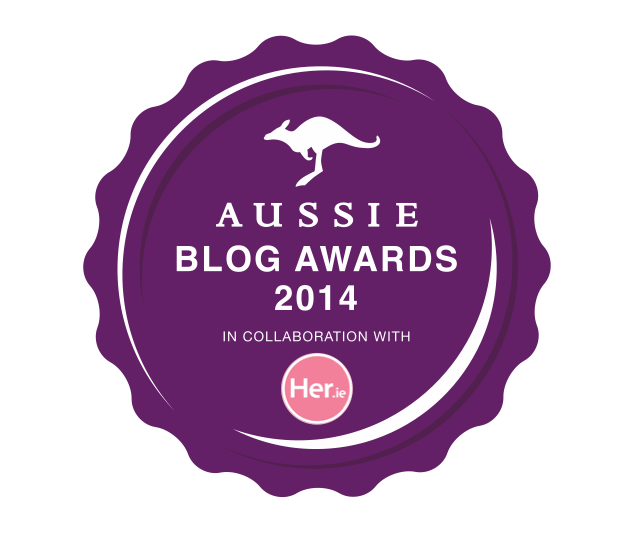 I am in love with this product and I just had to share this review! If you try it, leave comments below and tell me how much you agree haha! Click below to see my YouTube tutorial featuring this product! !